Now the weather is starting to warm up (very slightly!) you might be thinking towards your summer holiday. Maybe you’re super organised and already have your plans in place, but if you don’t, you might be thinking about how you could be saving money but still organise a great getaway. Here are some of our tips. – Be extra organised… Or extra disorganised! Luckily for both those who like to plan way ahead and those who prefer to leave things last minute, you’re both more likely to grab a good deal than someone who leaves a more reasonable about of time to book their holiday in! ‘Last minute’ holidays are known for generally being cheaper (hence sites like lastminute.com taking advantage of this concept), so if you don’t have a list of vital holiday aspects such as babysitting facilities or specific areas, you should be okay to chance booking a couple of weeks before you plan to jet off. Alternatively, if you know exactly the kind of holiday you have in mind, try booking 6 months-12 months in advance. The earlier you can get your booking made, the less likely other people will also be trying to book the same holiday – therefore the prices will be lower due to less competition. Trawling around on the internet may dampen the holiday spirit somewhat, but it will be worth if you manage to slash a few hundred quid off the price of your getaway. Whether you spend that on extra cocktails or put it towards your savings is up to you! Comparison sites are your best port of call for this as they do a lot of the work for you, but you might want to consider contacting hotels directly. As they won’t have the commission on top that travel agents will, you could find yourself with some spare cash as a result. Look into whether buying parts of your holiday separately, or going all in on a package deal would be better. You could even check if two single flights with different operators would be better than going in on a return ticket – and experiment by a couple of days either side of your departure and return dates. Even just a few hours can make a hefty difference on price. 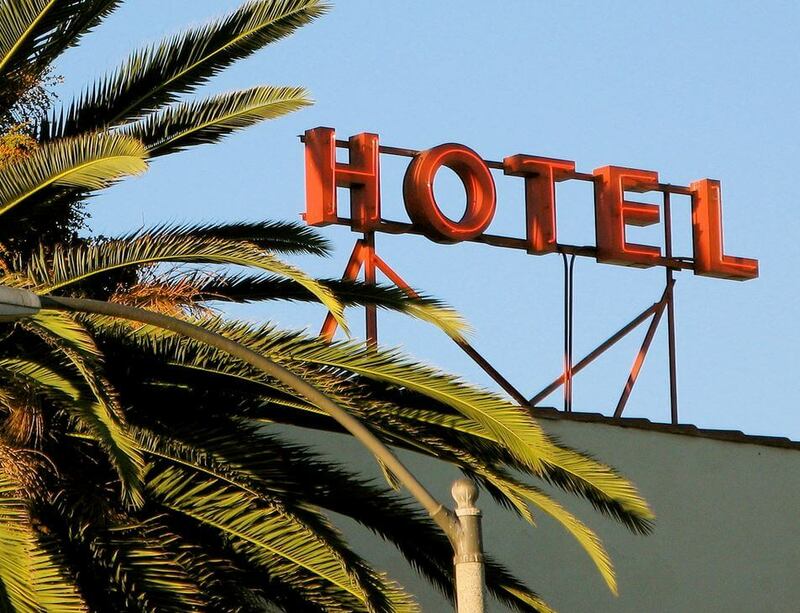 Costly hotel stays can be the bulk of your holiday budget – but if you’re planning on spending the majority of your time wandering around your holiday destination or soaking up the sun on the beach, extravagant spending on what is really just a bed for the night can leave you a bit out of pocket for the wrong reasons. If you’re going on a big group getaway, you might find you’re better off renting an entire property for your stay. Whether it’s a country house in the UK or a villa with a pool, splitting the cost between everyone going couple be cheaper than everyone getting their own hotel room.Consider how much you could also save if you are no longer paying for pricey half or full board. Instead you could all chip in together for buying cheaper essentials, cooking together for the majority of your stay and then splashing out on a couple of meals out too. Alternatively you could look into home rental services like Airbnb, where you can either stay in someone’s spare room or rent their entire home for your holiday. Prices can be significantly cheaper than renting through a villa/apartment company or a hotel. This also means you can have access to a kitchen and living space so you can save money by eating in for a few nights. You also usually get access to free Wifi instead of having to pay hotel charges.